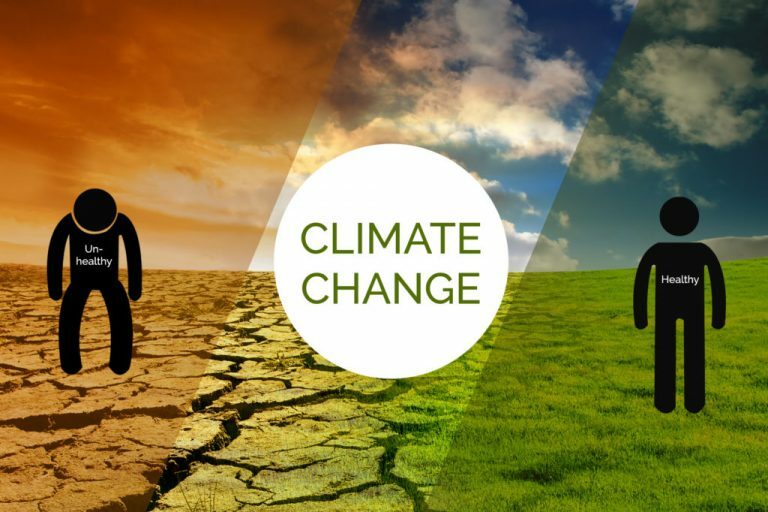 A new report by the United Nations Intergovernmental Panel on Climate Change (IPCC) has shown that there is need for drastic environmental action to keep global warming from exceeding 1.5°C. According to the report, the planet will reach the crucial threshold of 1.5 degrees Celsius (2.7 degrees Fahrenheit) above pre-industrial levels by as early as 2030, precipitating the risk of extreme drought, wildfires, floods and food shortages for hundreds of millions of people. The date, which falls well within the lifetime of many people alive today, is based on current levels of greenhouse gas emissions. The report cites the likely unprecedented environmental challenges the world needs to prepare for if global warming continues to increase at the current rate, and underscores the dramatic difference 0.5ºC will make on future projections. Hot extremes and periods with heavy rains and droughts are expected to increase as global temperatures continue to rise. “While the world is already witnessing the impacts of an 1.0°C increase above pre-industrial levels, taking drastic measures to keep further global warming to a minimum will be vital,” the report said. Speaking on the report, the Head of UN Environment, Erik Solheim said: “The science shows us that limiting warming will help avert huge costs to agriculture, to human health and biodiversity. It shows us that significant climate action is an investment worth making. “But at the same time, we need to go further. The commitments made under the Paris Agreement are now clearly not quite good enough. What we need is a race to the top. The centre appealed to the world to focus exclusively on limiting warming to 1.5°C instead of 2°C, which is the upper limit of the temperature goal mentioned under Paris Agreement. Bhushan also said the world requires a new formulation of equity in which every country must act now and actively raise its level of ambition. “The developed countries must take the lead by rapidly de-carbonising their economies as well as reducing consumption. “Developing countries will have to pursue low-carbon pathways more vigorously and should limit addition of fossil fuel assets going ahead,” he stated. Reacting to the IPCC report, the Dean Faculty of Environmental Sciences, Nasarawa State University, Professor Nasiru Idris, said the implication of not meeting up with the report is that the globe will be caught between the devil and the deep sea. This is because disasters such as flooding, desertification, drought amongst others would be at an alarming rate; the sea level will rise due to the changes in the atmospheric process. “In Nigeria, both North and South will be seriously affected. Drought and desertification will affect the northern part of the country and it has serious impact on rain fed agriculture while livelihoods of the riverine and coastal communities in the south will also be affected,” he said. The Nigerian government should take holistic and comprehensive approach to tackle the problem through the implementation of the Paris agreements and sustainable development goals. “Information should also be conveyed at intervals on the implication of global warming. The national budgets should key in and give priority to environmental projects at all levels,” the dean stated. While calling on the Department of Climate Change of the Federal Ministry of Environment to expand to become an agency of government in order to continue to play its role as focal point of climate change issues, he urged government to consider appointing environmental experts as heads of environmental MDAs for better implementation of the SDGs.